Mon., Jan. 30, 2017, 10:57 p.m. They picked up the nicknames ‘Shrek’ and ‘Donkey’ when they arrived on campus five years ago. Santa Przem read Christmas stories to helper Rem in a taped segment that aired during the Gonzaga-South Dakota broadcast on KHQ on Dec. 21. 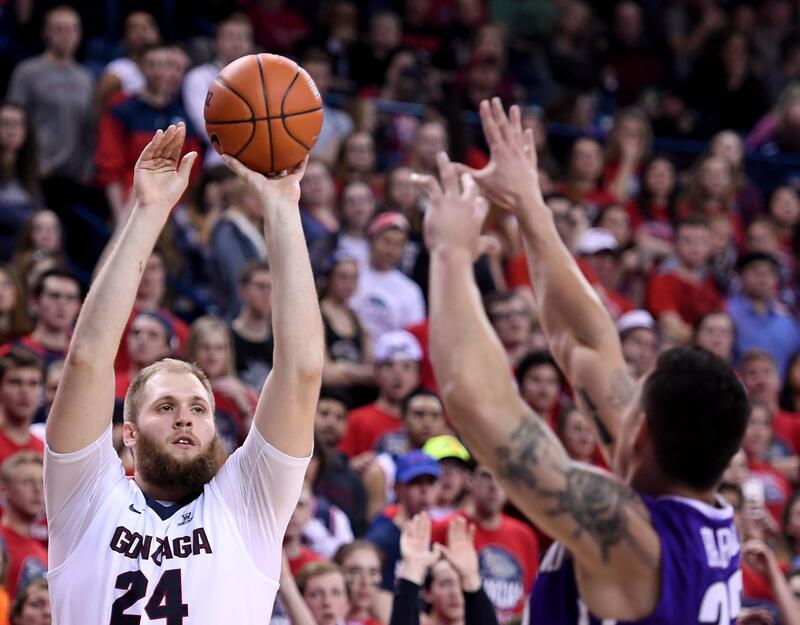 And now 7-foot-1 center Przemek Karnowski and 6-foot guard Rem Bakamus hold the distinction of being the only players on the two Gonzaga basketball teams to reach No. 1 in the nation. Karnowski averaged 5.4 points and 2.6 rebounds as a reserve on the 2013 team, which climbed to No. 1 just before the WCC tournament in early March. The walk-on Bakamus appeared in nine games on the 2013 squad that was led by Kelly Olynyk, Elias Harris, Kevin Pangos, Gary Bell Jr. and Mike Hart. When the polls were released Monday, Karnowski and Bakamus were texting back and forth. They met later to catch up on homework in the athlete’s lab. Their nicknames come from characters in “Shrek”, the popular 2001 computer-animated movie. Published: Jan. 30, 2017, 10:57 p.m.